Day 4 begins: We started the morning by attending the unversidad de San Marcos, the first medical school established in South America. Dean Herman Gonzalez greeted and gave us a lecture. As a well renowned university, only one in three hundred can matriculate into the university (45,000 people apply and only 150 get in). Woooow! 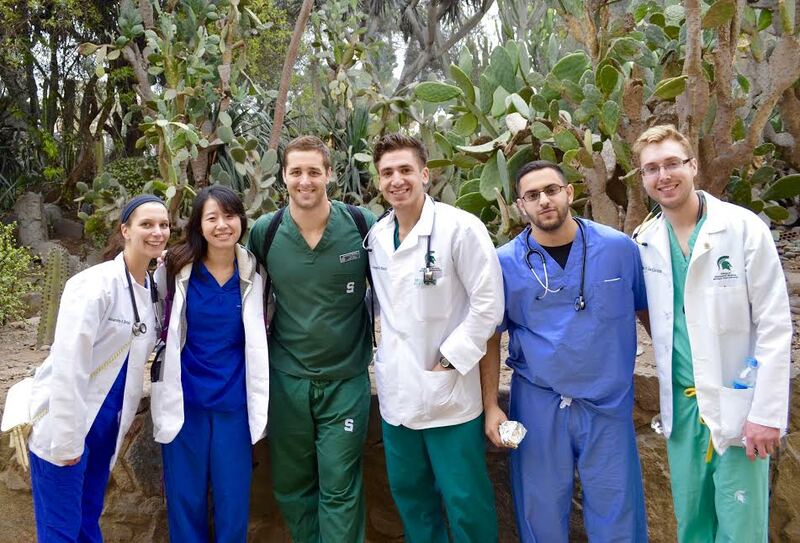 There are 39 specialities and 5 divisions (medicine, medical technology, nursing, etc) with the best physicians, faculty, and staff of the country. During our time there, we checked the recently renovated anatomy auditorium, the simulation lab, and the beautiful garden. The garden had both medicinal and antimicrobial value — we touched, smelled, and tasted some of the plants, enjoying our time in the garden. Later in the day, we went to the inca market (round two) to buy more souvenirs. They have the best gifts! 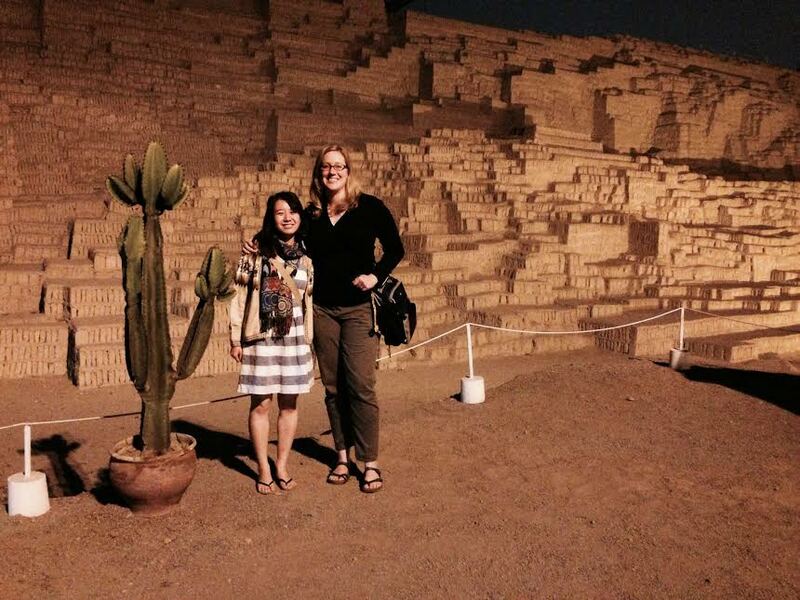 Later we went to dinner at a pre-Incan place, Huaca pucllana — the food was delicious there. Among good company, we bonded some more and had an enjoyable time. Overall, the day has been educational and fun. I can’t wait to create more memories during my time in Peru. ‹ LAN Airlines, we thank you!